Here is a short list of recommended Lego sets. 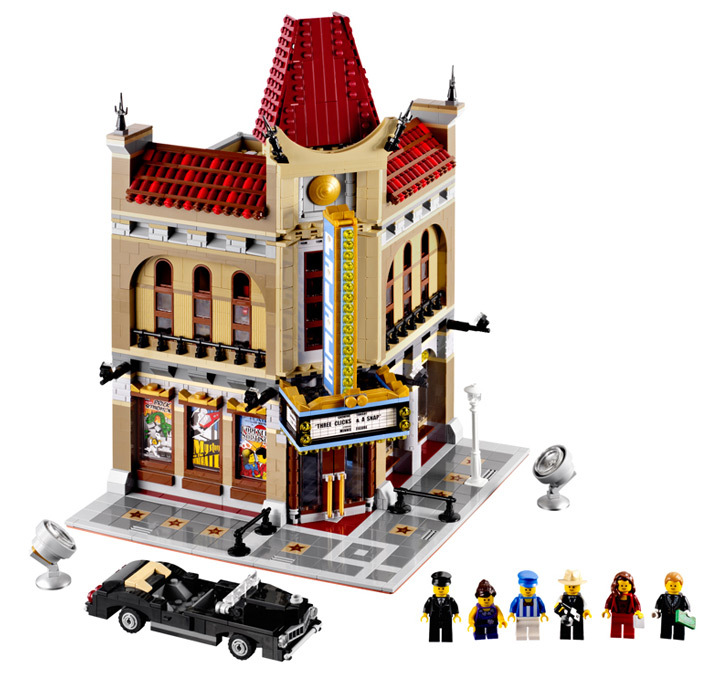 These are the current sets that pop up again and again across all Lego websites as the most popular and favorite. You cannot go wrong with any of these. All are fun builds with lots of personality. Most of these are so popular that they can hard to find in stores, so the best place is to look for them online. Amazon.com and Lego.com are the best resources for Lego. Often, Amazon has great sale prices on Lego sets, usually in the 20-30% off range. A quick note with Amazon.com. If the desired Lego set is currently out of stock from Amazon, it automatically shows results from a third-party store. Usually these stores offer these sets at the same price as Amazon would, but every once in a while one store will pop up with an unbelievable mark up. If this happens, just wait a couple of days and check to see if Amazon has restocked at the normal price. You can’t go wrong with a whole mess of basic Lego bricks. Of all the recommended Lego sets, this is by far the most useful one you can buy. Everyone should pick up one of these for their collection. MSRP: $29.99 — 650 pieces! 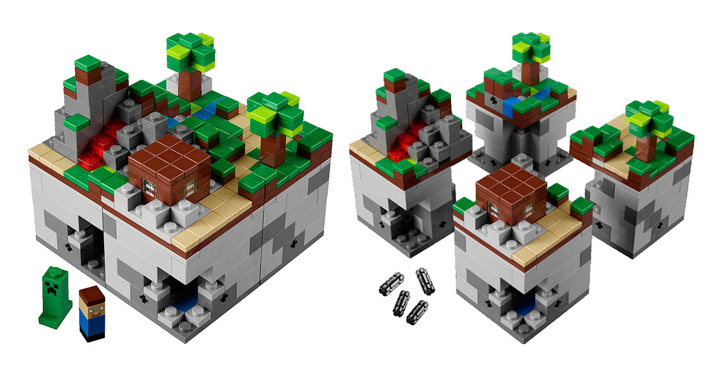 Lego and Minecraft go together like salt and pepper. This is a perfect set to introduce micro-scale building. You get an amazing selection of some of the smallest Lego pieces, along with 2 “Micromobs” Steve and the Creeper. 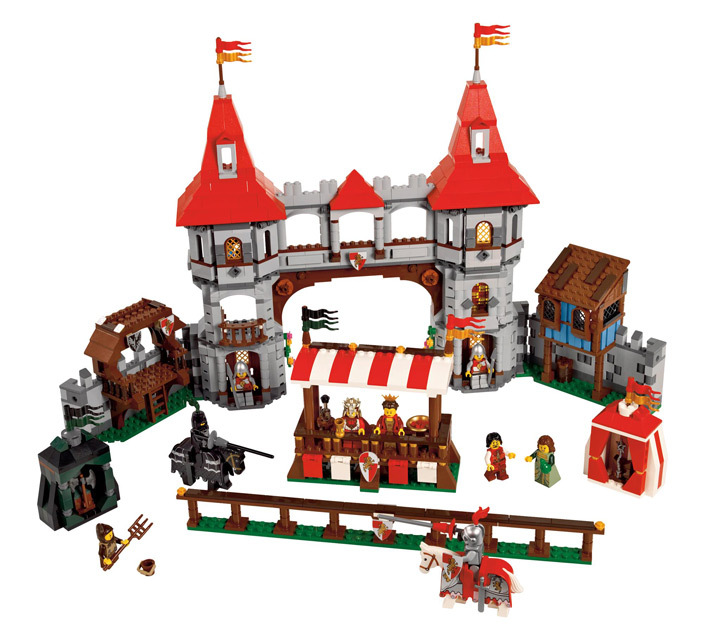 This set is extremely popular and is often out of stock on Lego and Amazon. Check back often as it is restocked regularly. MSRP: $34.99 — 480 pieces! Almost everybody likes a good Lego plane. 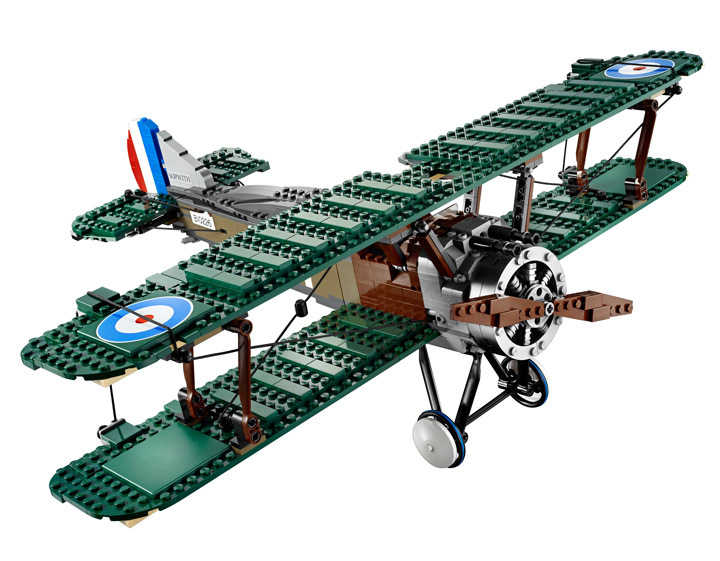 And there is no better Lego plane then the Sopwith Camel. This set includes realistic & interactive engine details, and realistic rigging. Not only that, it is the best resource for dark green and metallic silver bricks. MSRP: $99.99 — 883 pieces! The Lego Super Heroes theme has been around for a while now, and some of the best sets are currently available. Everyone wants a little Lego Iron Man. The Malibu Mansion, which is based off the famous Iron Man 3 scene, comes with a mini version of Tony Stark’s Lab and Hall of Armor. You also get the awesome Pepper Potts and Mandarin. MSRP: $39.99 — 364 pieces! Who doesn’t want a little Lego Wolverine, Magneto and Deadpool? 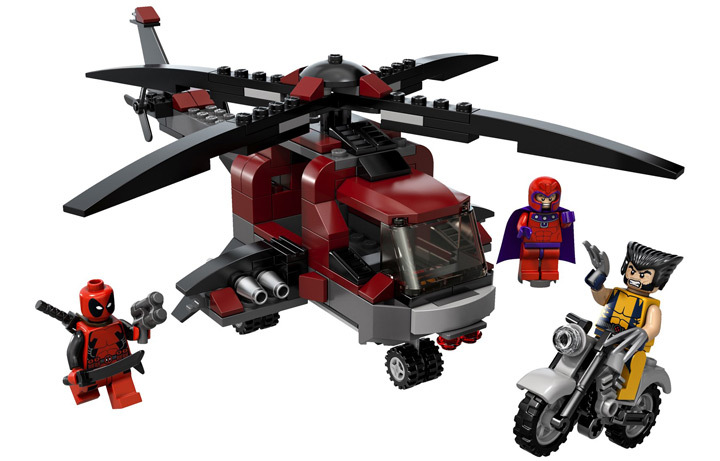 This is a perfect set, it comes with 3 great minifigs, a motorcycle, and a pretty well made helicopter. 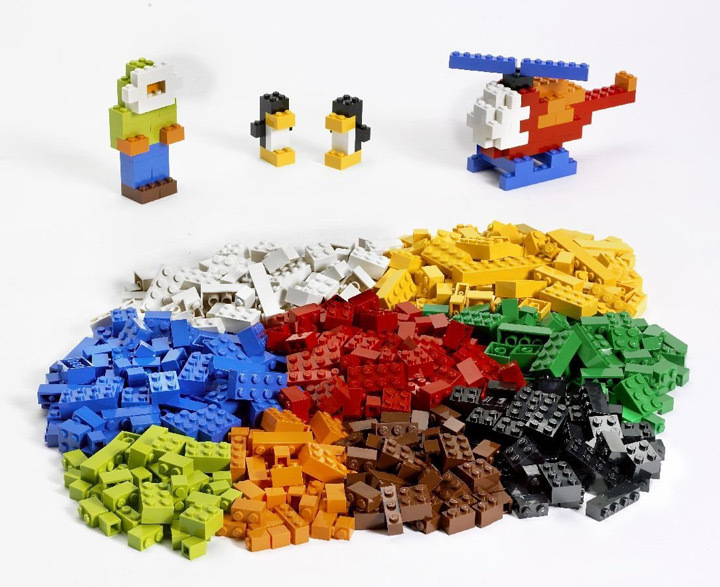 Lego seems to love helicopters… MSRP: $19.99 — 199 pieces! Lego doesn’t release location based Star Wars sets that often. Usually sticking with the starfigher subtheme. 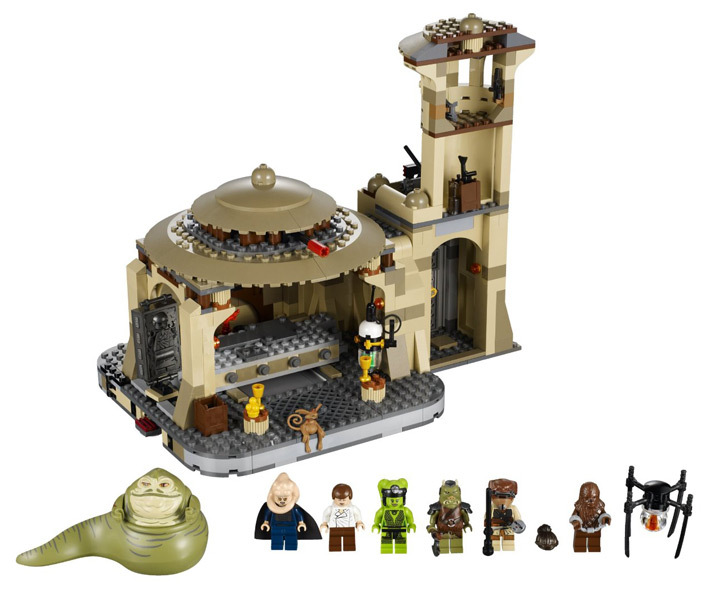 Jabba’s Palace is a great set with many exclusive figures. It has been designed to be modular, and can be combined with the Rancor Pit for a super build. MSRP: $119.99 — 717 pieces! The Lego modular buildings are a masterpiece of modern Lego. This theme will forever be famous. You can combine them with other modular buildings to create a very realistic city street. 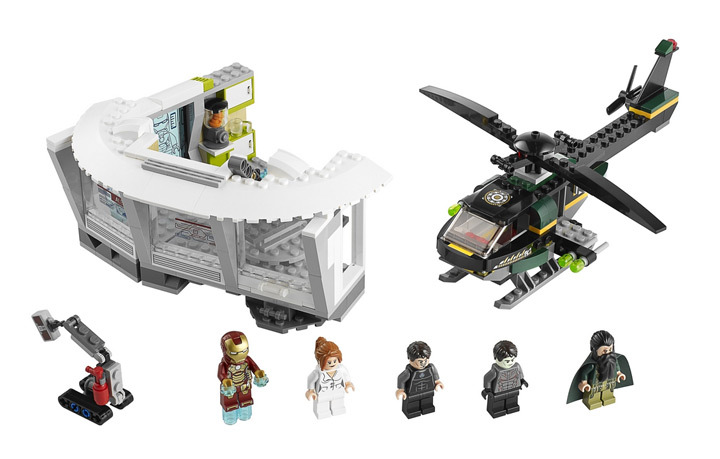 It doesn’t matter if you missed out on the first few sets, Lego seems to be releasing 1-2 new designs a year. This is one great set, and it offers incredible value at 7¢ a piece! MSRP: $149.99 — 2194 pieces! Gandalf Arrives is a great impulse purchase set. 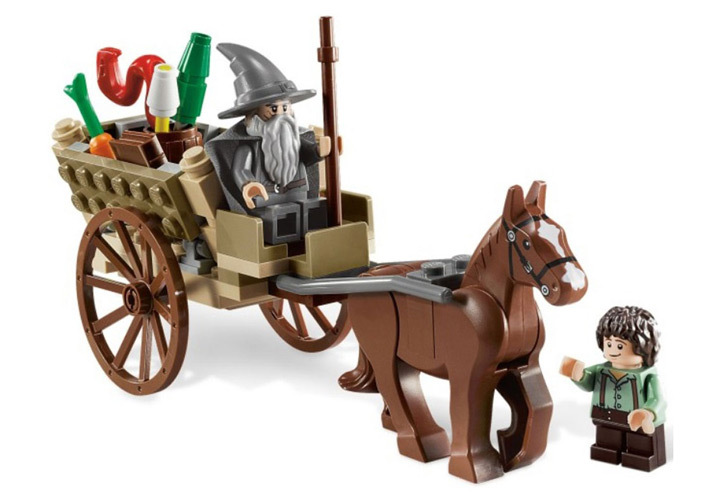 It comes with Frodo, Gandalf and one of those fancy new Lego horses. The cart, and fireworks look good too. MSRP: $12.99 — 83 pieces! 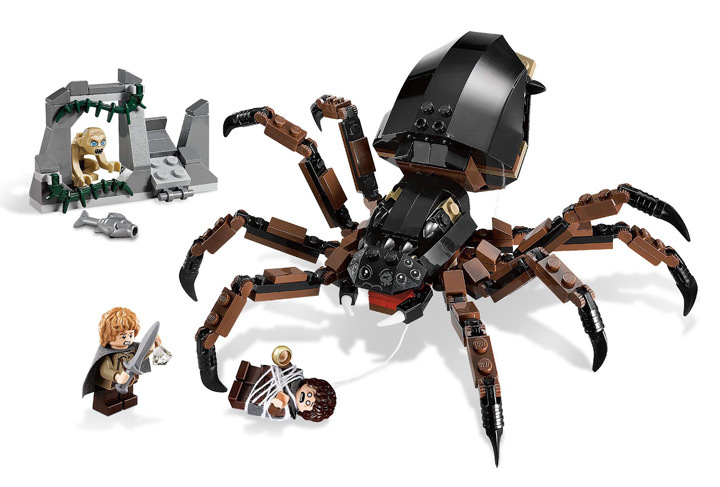 Lego has been making some great spiders recently, and Shelob is the queen of them all. Featuring a fully posable body and spider string webbing, this giant spider is a whole lot of fun. Plus you get a Gollum, Sam and Frodo minifig! MSRP: $19.99 — 227 pieces! 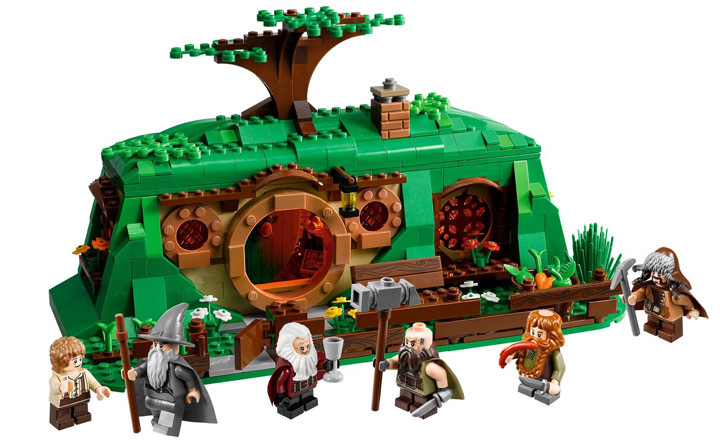 Lego has made a lot of really great sets based on the Hobbit and the Lord of the Rings, and the pinnacle of their design is this version of Bag End. Of all the recommended Lego sets based on Tolkiens novels, this one is the best. With a fully furnished interior and room to expand this set is full of potential. It is also a great way to build up a collection of beards, with minifigures of Bilbo, Gandalf, Balin, Dwalin, Bombur, and Bofur. MSRP: $69.99 — 652 pieces! This pirate ship (it is actually a Corsair) is an extremely unique set. Lego ships are usually rare, but a villain themed ship is even rarer. 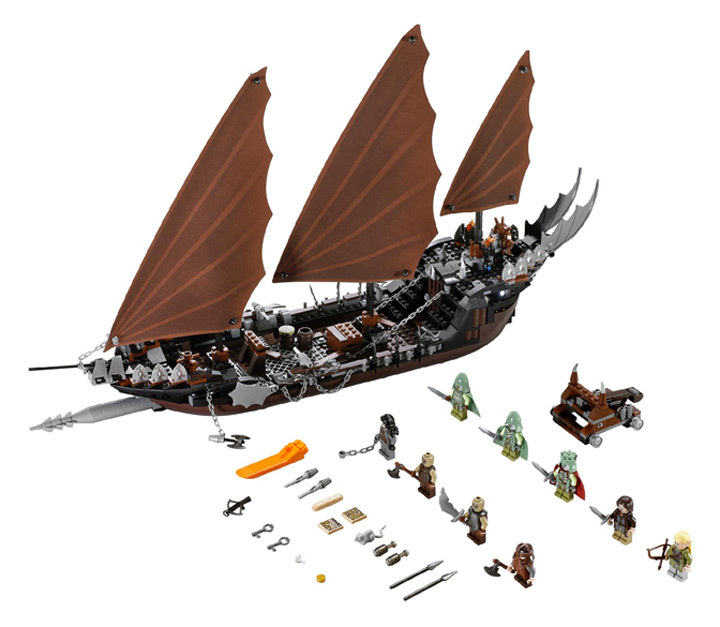 You get some unique sails, a whole lot of minifigures, and lots of rare parts. There are even 24 shields included! MSRP: $99.99 — 756 pieces! If you are looking for something a little more classic, then the Kingdoms theme from Lego is what you are looking for. The flagship set in the Kingdoms theme is the Kingdoms Joust. This set has a little bit of everything. A good set to buy if you’re looking for a King and Queen. Also, maybe the last available set with the old-style horses. MSRP: $119.99 — 1575 pieces! The Lego space theme is currently in the Galaxy Squad phase. 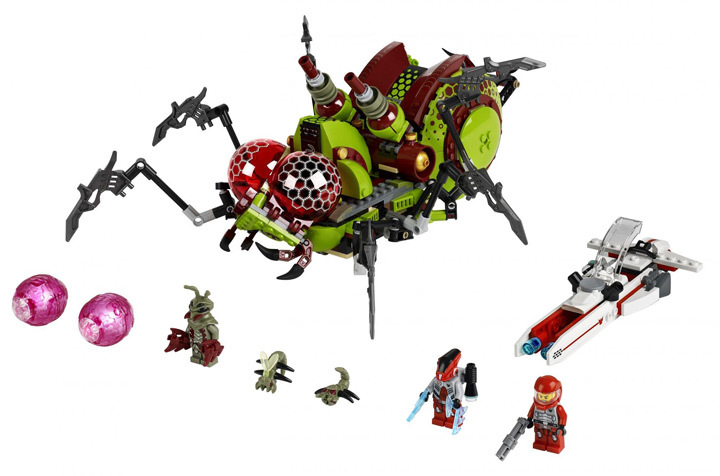 This is a great theme of giant Lego style bug spaceships. The Hive Crawler is the best one of them all. Looking impressive on its own, it has a secret feature that sets it apart from the rest. When you move the giant bug along the ground, the legs and arms move in a walking motion! This set is so new that it is not available on Amazon yet.